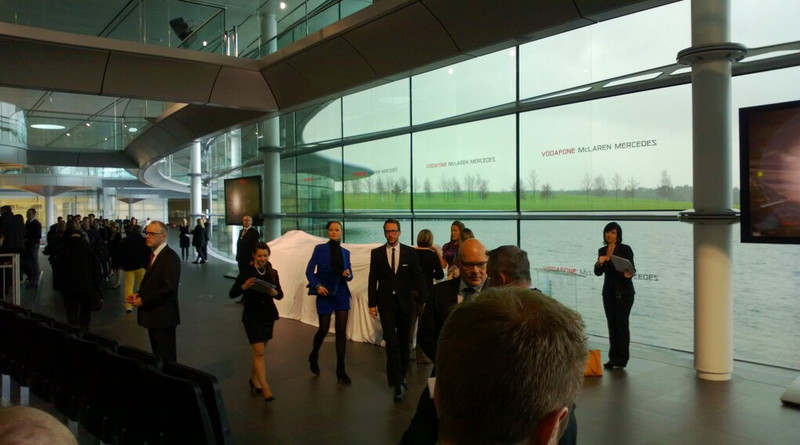 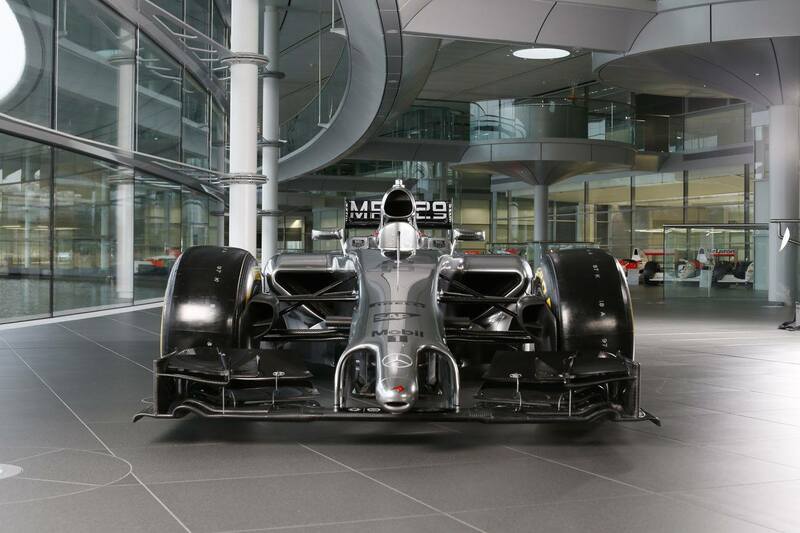 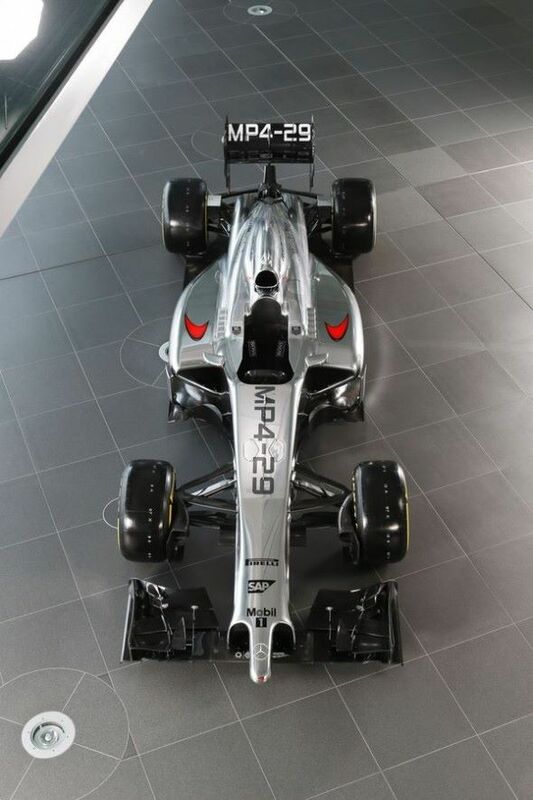 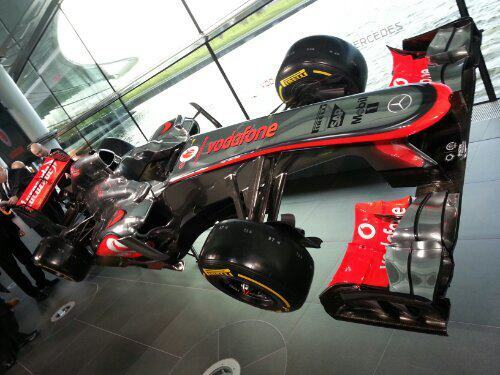 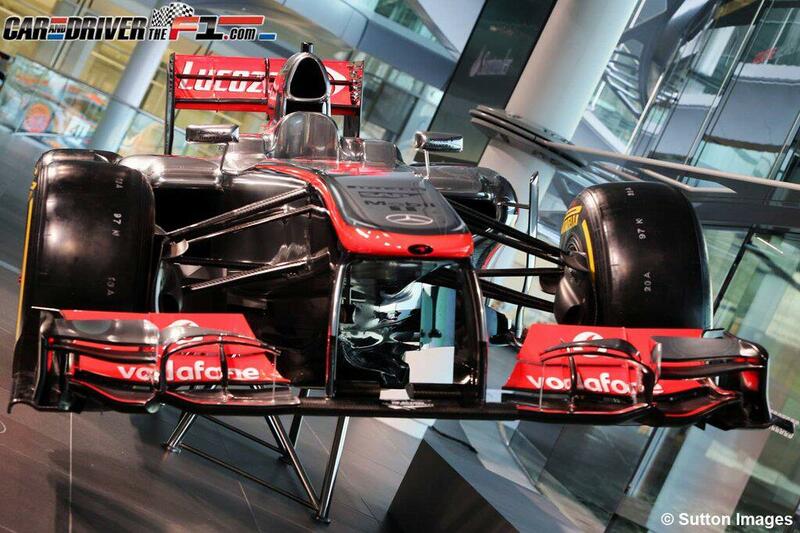 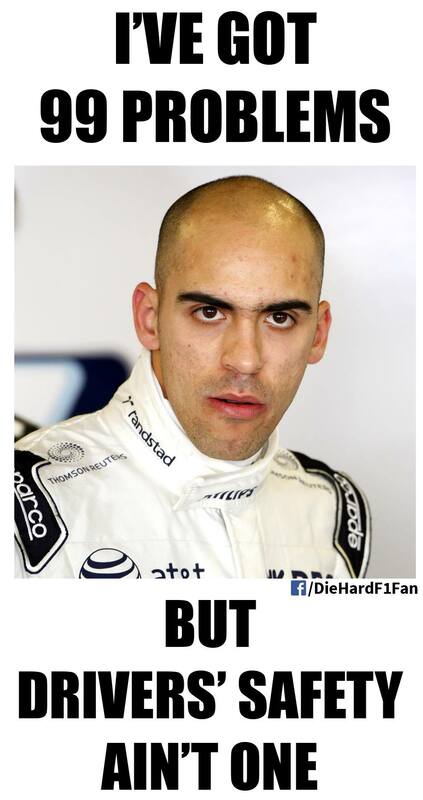 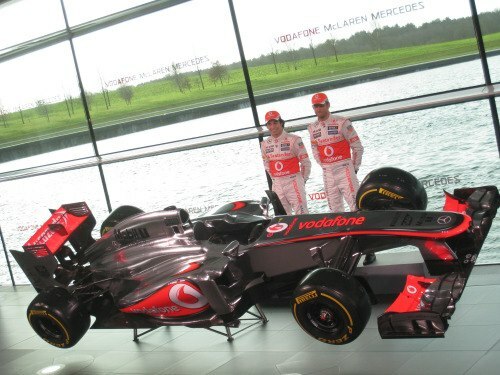 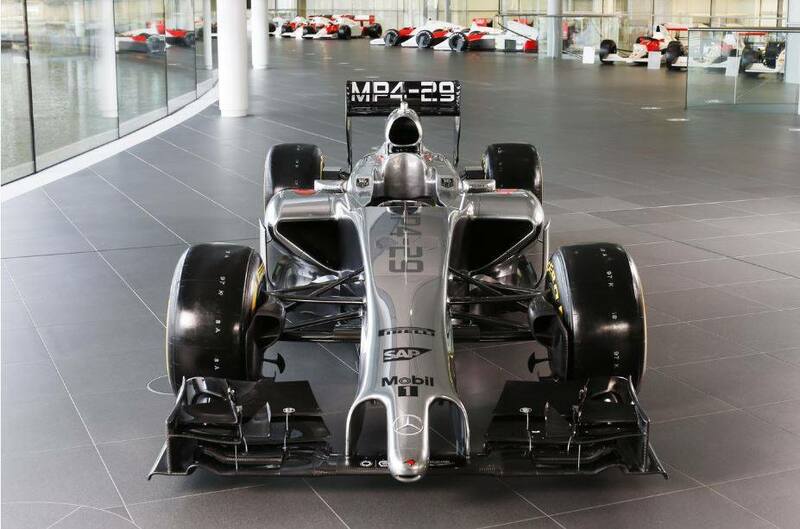 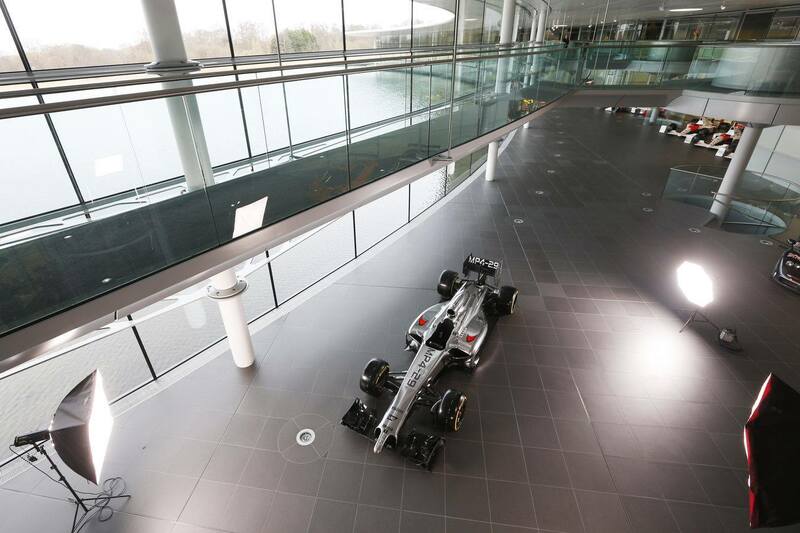 Brace yourselves for the first world exclusive shot of the #McLarenMP429. 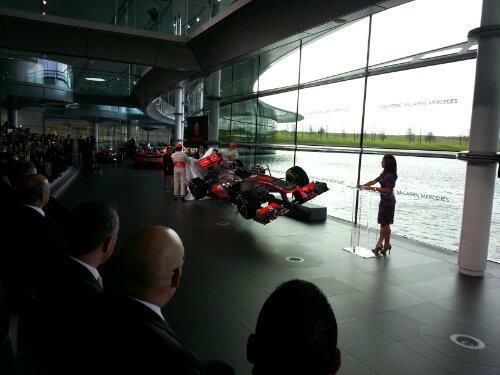 Click here for more: www.mclaren.com/launch. 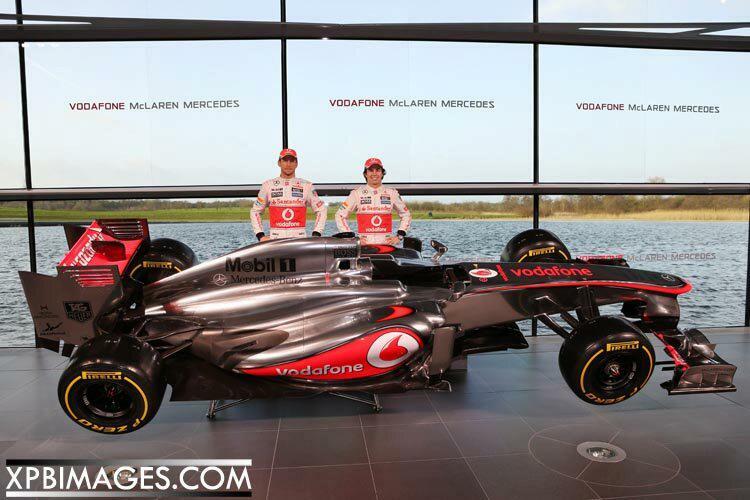 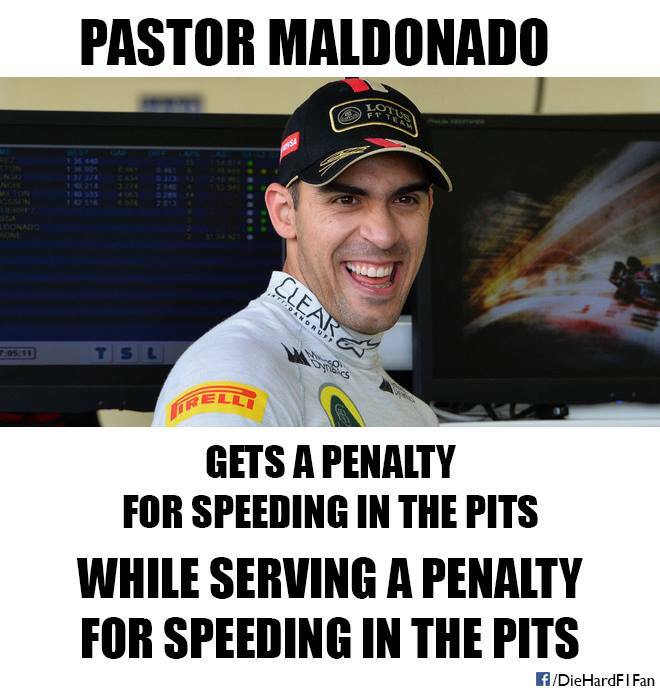 Lewis Hamilton vs Jenson Button – who do you think is the better driver? 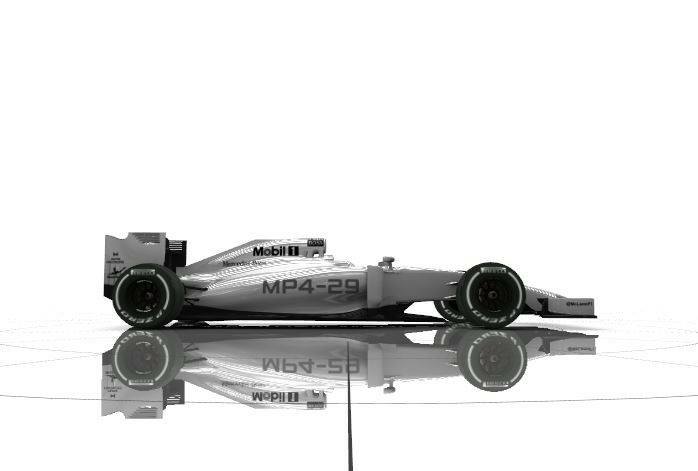 The rivalry between the two Brits has been greatly scrutinised, and with Hamilton now driving for Mercedes, things are certainly set to get interesting. 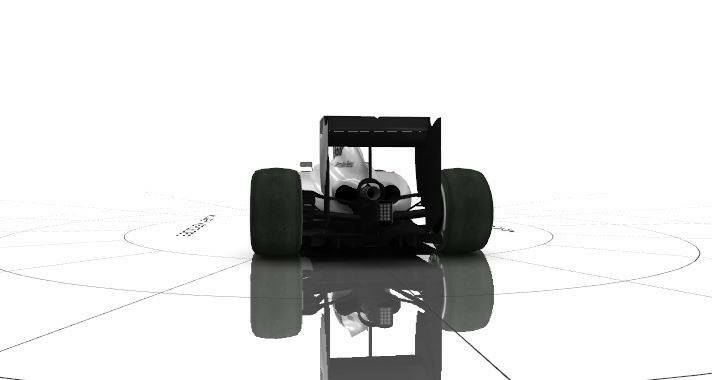 This F1 infographic takes a closer look at how the former team-mates weigh up against each other. 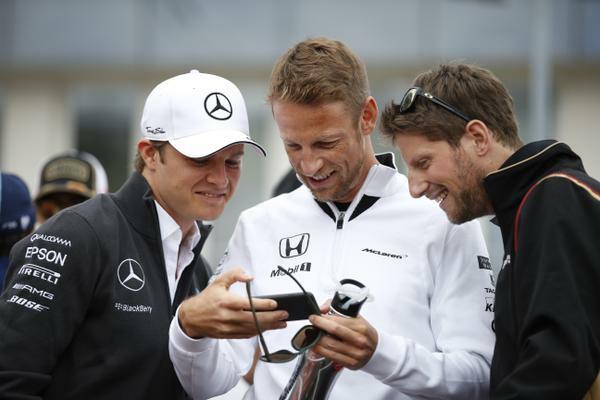 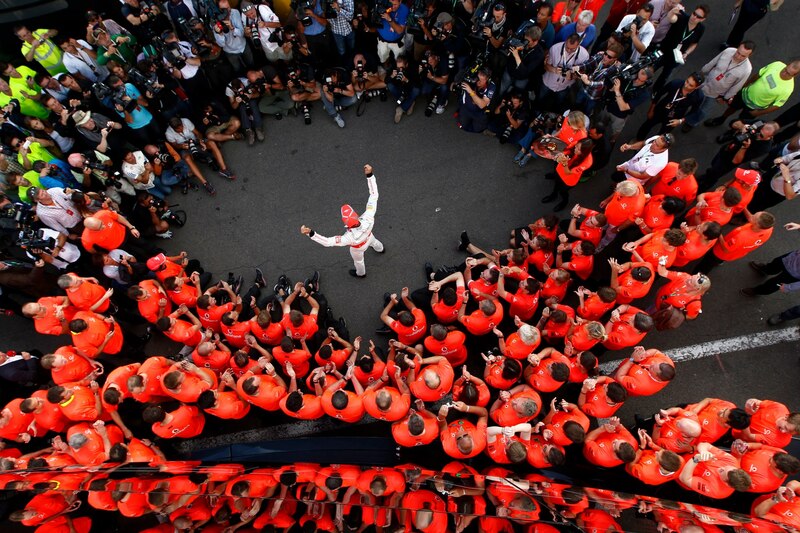 Get up to speed on the Brazilian Grand Prix circuit with our track guide from Jenson Button. 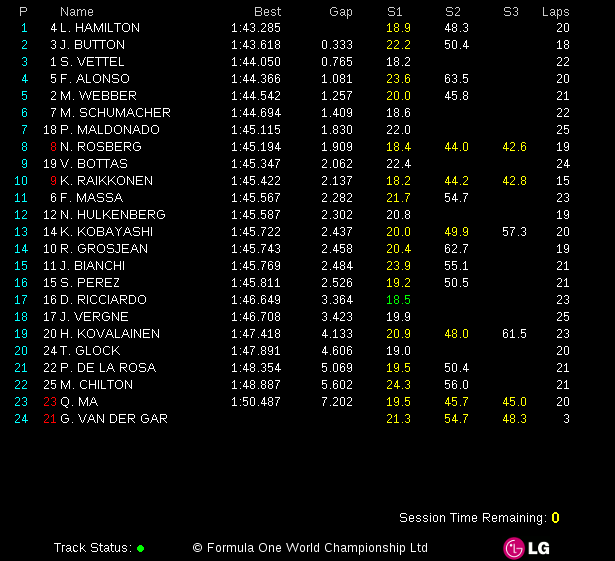 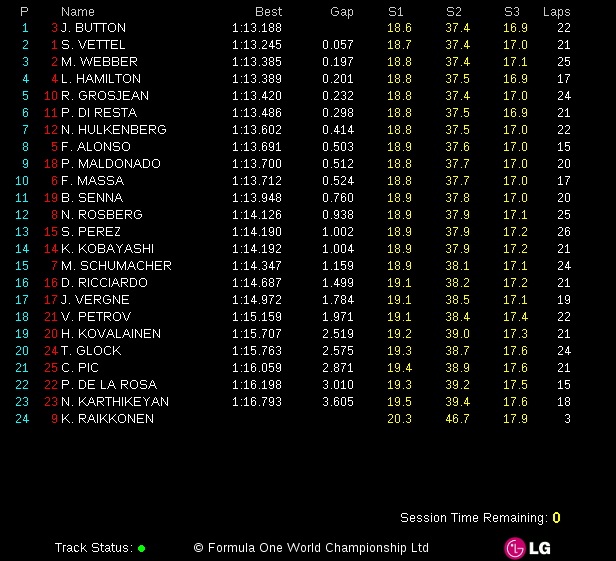 McLaren quickest in FP1 in Abu Dhabi; Bottas in top ten!